Moero!! 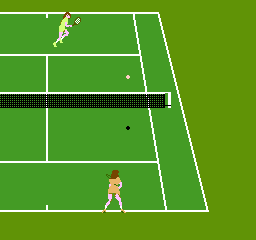 Pro Tennis © 1988 Jaleco Company, Limited. [Japan Leisure].